In which G.M. Norton gives thanks to Croatia. Given that today marks World Cravat Day, it would be rude not to give it a jolly good mention on the periodical this week. As a self-confessed cravat devotee, I must admit to not giving much thought to the provenance of the most debonair of neckwear. Indeed, it was only while conducting a little research into World Cravat Day that I discovered that we have Croatia to thank for cravats. 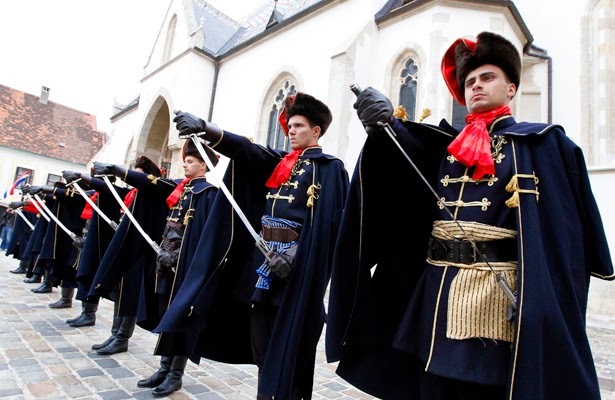 It seems that the cravat adorned the necks of 17th century Croatian soldiers, as part of their military uniform. During the reign of King Louis VIII in France, Parisians couldn't help but be charmed by the unusual scarves wrapped around the Croatian mercenaries enlisted in the regiment. Before long, news of the cravat travelled far and wide and soon it became de rigueur to be seen wearing one. Croatia are so proud of this important part of their history that in 2008, Croatian Parliament declared the 18th day of October as the Day of the Cravat. 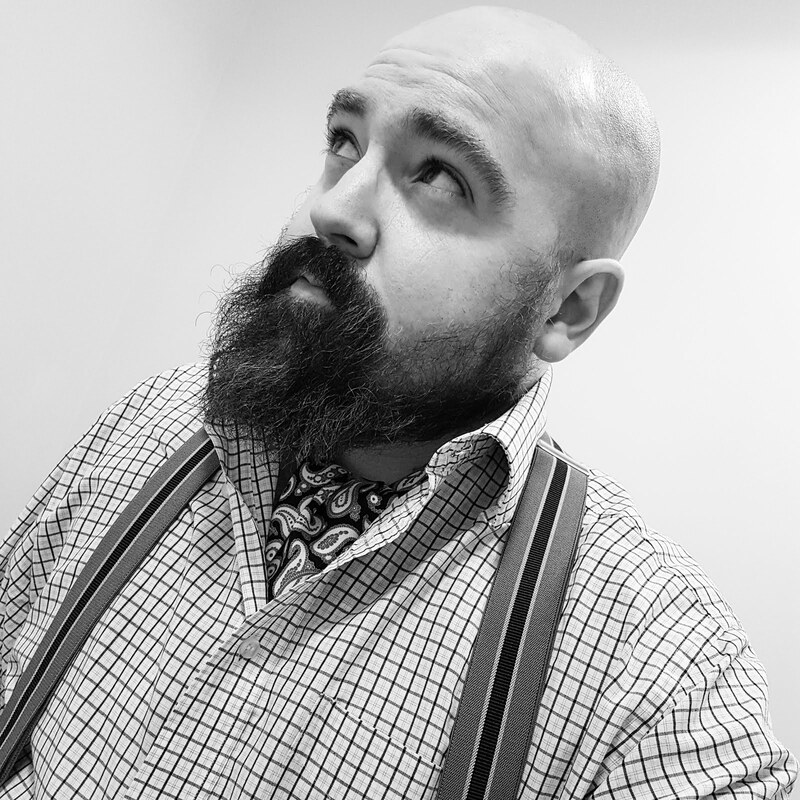 To celebrate World Cravat Day, last Sunday I started a running a little competition to win one. 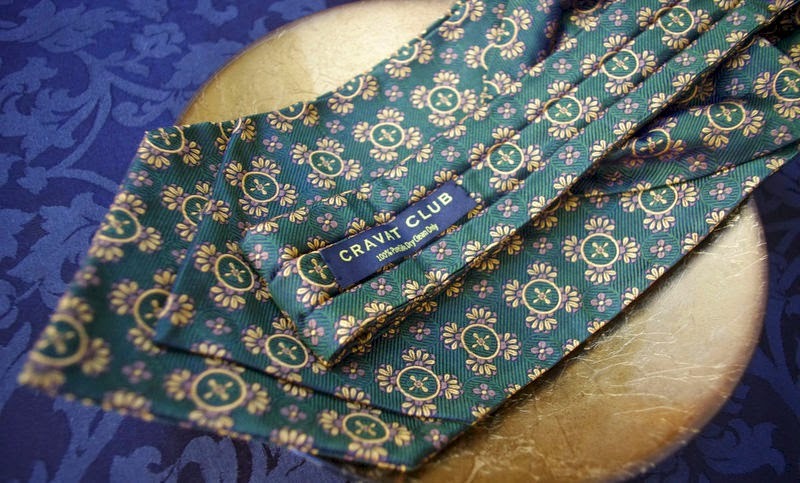 Being the good eggs that they are, Cravat Club very kindly agreed to offer their ELDON cravat as a prize. 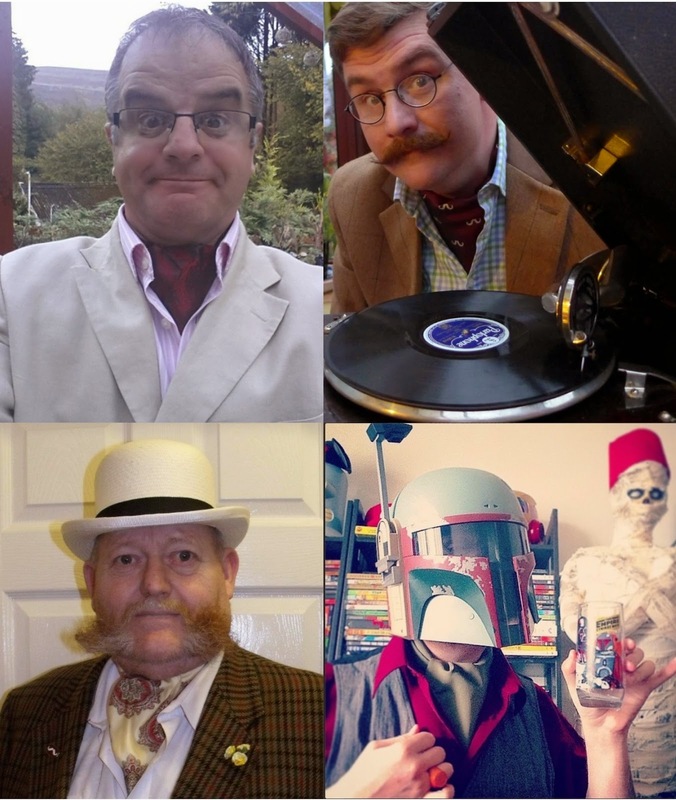 If you'd like to enter the competition to win a cravat, I'm afraid you don't have much time. Indeed if you are reading this after midnight on Saturday 18th October 2014, then I'm the bearer of bad news. You're too late. Hard cheese! However, if you've chanced upon this little entry during the first eight hours of this week's 4 o'clock appearance, then you my friend are in luck. Here are a handful of the entrants so far. 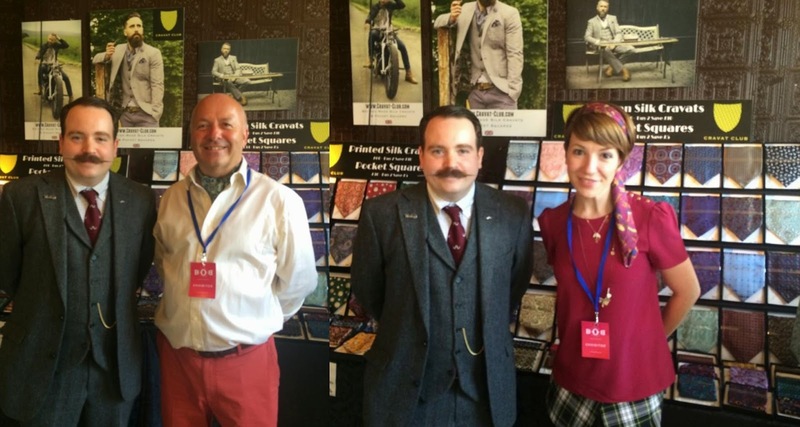 I actually had the pleasure of meeting Julian and Jenny from Cravat Club during my recent jaunt to London at the Best of Britannia event. Below I am pictured with Julian and Jenny, while I am wearing my Legends London maximum hold hair gel and Walker Slater tweed suit. As part of the World Cravat Day celebrations, Cravat Club are also encouraging people to raise money for Prostate Cancer. So if you are able, please do give their Just Giving page a visit and give a donation. There seems to be a genuine love for cravats wherever I go. Indeed, following my recent review of a Cravat Club neckpiece, I was contacted by a lovely chap residing in Australia who was an extremely enthusiastic wearer of said neck accessory. It was wonderful to be able to converse with somebody on the other side of the world about our shared appreciation of cravats.